Disney Infinity 3.0 – Moana Play-set Footage, New Modes and More – 3WIREL! The final round-up of Disney Infinity 3.0 information is a lot of things, as Infinity Inquirer was able to interview a Disney animator who worked on the title before its shut down. Below the source link will be images, videos and more showing off a lot of cut content in action. 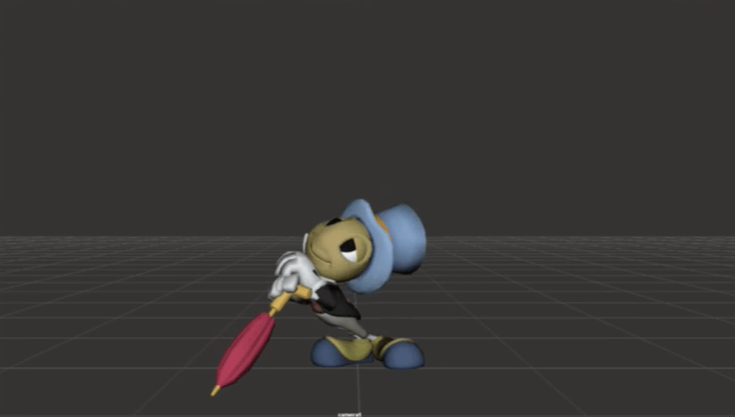 Thomas shared some test footage of a non-playable Jiminy Cricket character. Jiminy was going to be your guide in the Disney Infinity 4.0 intro (53:43 on the video). 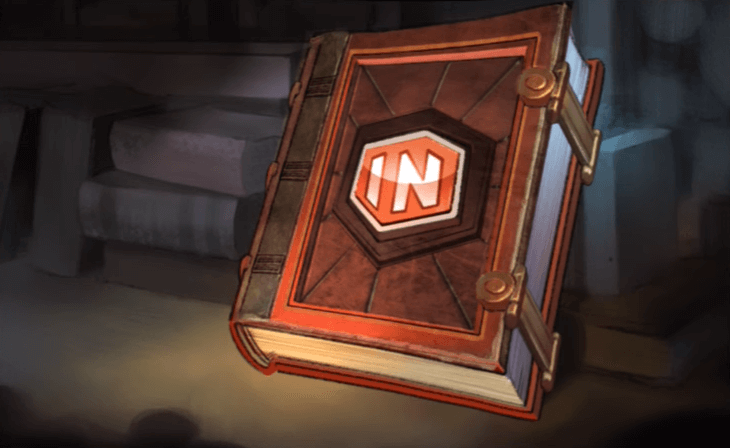 When players started up Disney Infinity 4.0, they would be presented with a book that would feature interactive pages. Jiminy Cricket would float down on his umbrella, turning each page as you traveled through the tutorial missions. One of the highlights of the episode for me, was the first look at the gameplay for the Disney Infinity Moana Play Set. Thomas was able to share two short clips. One of which was just a brief glimpse at some animation testing between Maui and Moana (01:02:00). The second clip showed a test of the animation of Maui sailing on the waves, and it is incredible! 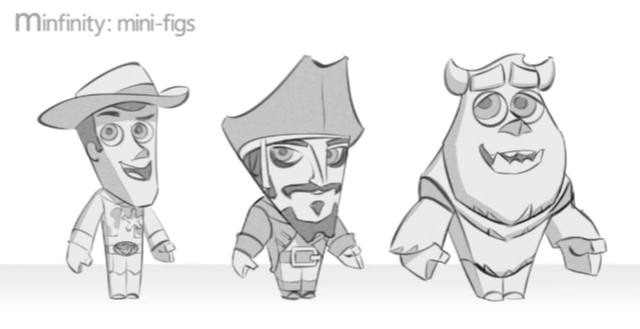 An unexpected piece of information to come out of the interview, was this new idea of Disney Infinity minifigures. These minifigures were being conceptually designed, but it is not clear yet whether they were ever actually going to be released. 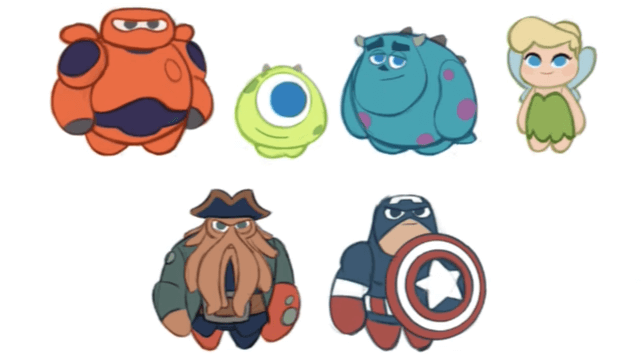 Obviously you would think they would do something in game, but perhaps they were a way for Disney to release a bunch of figures in their art style. Maybe walking down the check out isle, grabbing a blind bag of figures, and getting a code to unlock some in-game content? But again, these very well could never have been planned for a release. One of the biggest features planned for Disney Infinity 4.0 was a Toy Box Story Mode. This new Story Mode would be a true play set allowing you to use any figure from any franchise of Disney Infinity. It seemed the best way to convince all the parties to get on board was to design it in a way to make it all happen inside a toy box or a child’s play area. After all, although not mentioned or pushed much, but all the Disney Infinity figures are actually representing the toy version of each character. So you aren’t technically playing as Spider-Man, but the toy version of Spider-Man. Thomas showed off a proof-of-concept piece of Yoda, Mickey, Spider-Man, and the Green Goblin getting ready to fight inside this new Toy Box Story Mode. This video is pure proof-of-concept, and wasn’t a representation of the final mode, but it gets the idea across. Can you imagine the humor, story lines, villain combinations, etc. that could have from this? Would have been incredible!